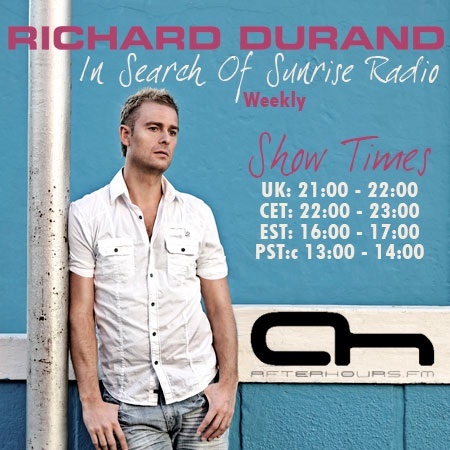 Thread: 03-12-2010 Richard Durand - In Search Of Sunrise Radio 012 Exclusive Online! Last edited by Kowy; Dec 6th, 2010 at 22:06. Finally Weekly!!! Thanks Richard Durand and AH.FM!! It is not fair... Where is Roger Shah ? I am ready! 1 hr to go!!! With you last time I saw him.